Имате въпрос към DK Value Inn? 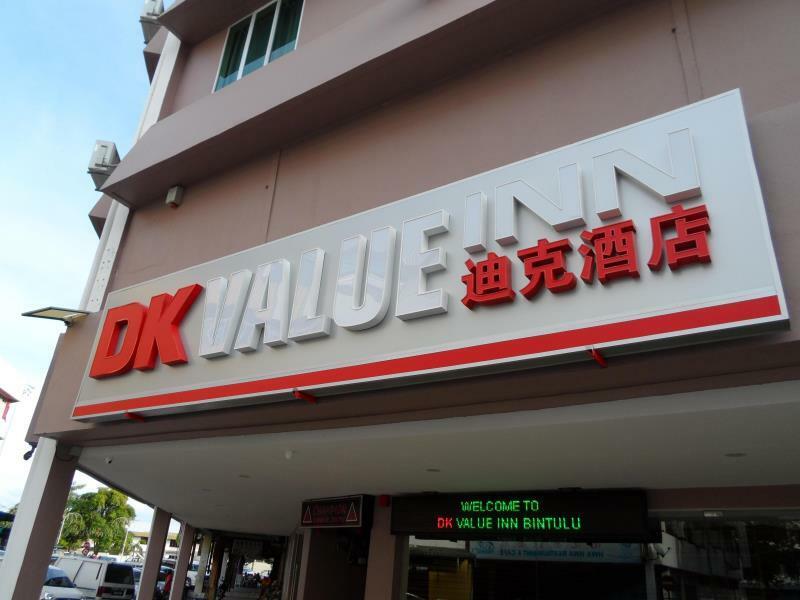 DK Value Inn е предпочитан както от пътуващите по работа така и от туристите заради качествения и удобен престой, който предлага квартал бизнес, разглеждане на забележителности, плажове на Бинтулу. Центърът на града е на около 2 km, а до летището може да се стигне до 20 минути. С удобното си местоположение хотелът предлага лесен достъп до всички градски забележителности, които задължително трябва да се видят. Съоръженията и услугите предлагани в DK Value Inn гарантират Вашия приятен престой. За удобството и комфорта на гостите хотелът осигурява безплатен WiFi достъп във всички стаи, ежедневно почистване, таксиметрови услуги, 24-часова рецепция, съоръжения за инвалиди. Като допълнение всяка хотелска стая предлага широка гама от удобства. Много от стаите са с хавлии, телевизор с плосък екран, огледало, спално бельо, достъп до интернет (безжичен), за да удовлетворят и най-изискания вкус. Хотелът разполага с голямо разнообразие от развлекателни съоръжения като билярд. DK Value Inn е идеално място за туристи, търсещи чар, комфорт и удобство в Бинтулу. I have been frequenting this place for quite a while now. Staffs excellent,room awsome and most important the toilet is clean. Only I would hope there will be more parking space reserves for the hotel customers.I always have to park really far. 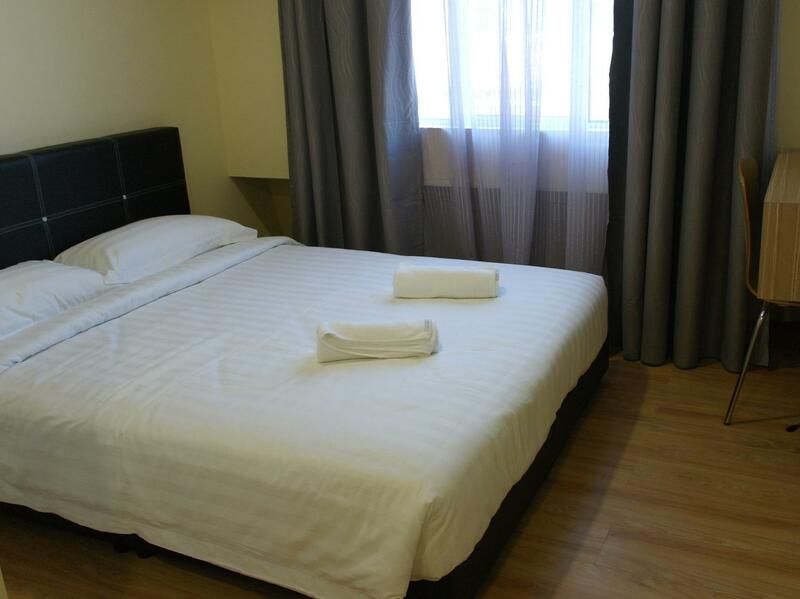 The room is spacious (triple bed), clean and very convenient because got coin laundry down stair. Pro. Laundry nearby 24/7 Clean hotel Great customer service Cons. You will need to have transportation to get around. It's not to close to the city but it also isn't very far from medan/the city center and a few other places. I would recommend this hotel to friends and family. The room was really worth the money, cleanliness was beyond expectation and overall we had a very comfortable stay. The place is also walking distance from the supermarket and there are few restaurants nearby. There is also a self-service laundry next door. All were good except for the soundproofing.I can hear people talking outside my door and those above my room.If that were to be improved, it would be a 5 star type of budget inn.Definitely will come again next time. Stayed here few times for many days, love the housekeeping as the staff doing really good job, helpful staff and friendly staff. They have DIY laundry service. Even though the room was small but it was clean and good furnished, worth with money we pay. Only location bit hidden around the old shop area. Good place to stay if just for sleeping without asking so much. Me and my girlfriend stay there for a running event. 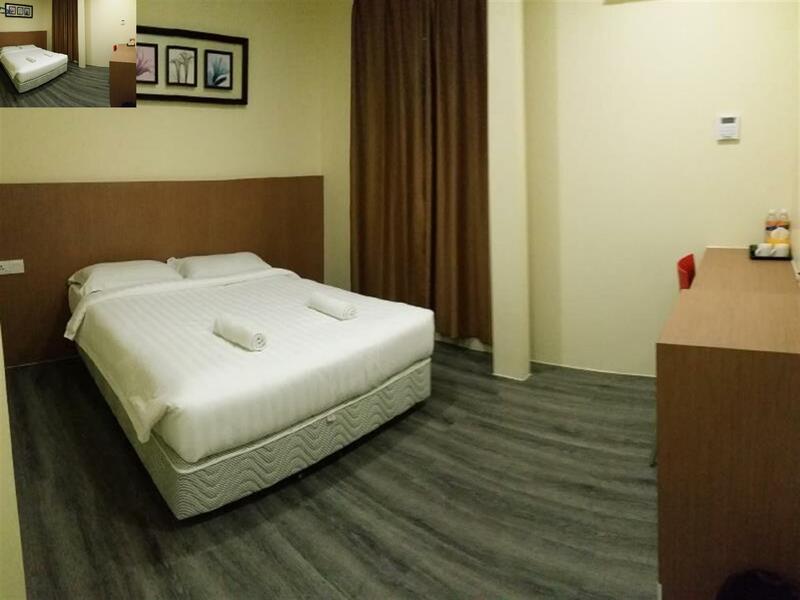 Pros: -Air conditioner is very cold -Room is clean -Just nearby food shop,supermarket and 24 mini market if you want to grab some quick snack for your next trip, also snooker for those who want to have night entertainment. -Dobi just next to inn -Drinking water station in front of dobi Cons: -My main complaint (probably minor to others) was the noise, I'm sensitive to sound if I sleep so it kind of bothers me when I heard sound of someone drag/knock something up above the room, or hear people talk, door slam, vacuum sound since the door is not sound proof. Thank goodness the sound up above stop after 10pm or so where people time to sleep. But I can't get a nap after a long drive though. -Toilet hose position under the sink, and the water tap was hard to twist, who approve this design? -Barely can feel the hot shower -Adult outside inn disturb people especially women,be safe when bring female companion. good place to stay if stay for sleeping only as nothing can see surrounding if wanna have a nice view or place to hang out. easy to get food and buy amenities as surrounded by supermarket and food shops. room was very clean and good finishing. the staff were very friendly, helpful and work fast and efficient for customer service and housekeeping. hotel keep good and clean. price also cheap. good place to stay. I stayed more thn 1 time and it never disappoints. The room is clean, A/C is good, have hot water, very good wifi, a quiet and relaxing room just what you need after a long tiring day. And a 24hr coin washing/drying doby below the hotel. Cons: Should provide complimentary coffee/tea packs for the guest. Pros: Good A/C, Good Wifi, hot water, quite room, have elevator and clean room, theres a doby under the hotel where u can do your laundry and also a 24hr shop. Cons: Nothing much. Just need few packs of instant drink for the guest would be nice. The receptionist was helpful and patient to directing me to the hotel location through the phone. 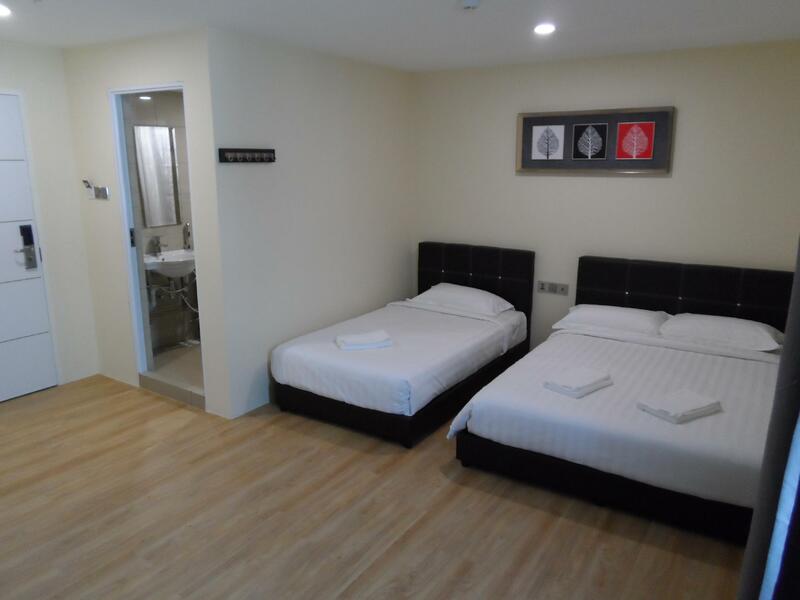 Room is clean, toilet is spacious, facilities inside the room such as water heater, safety box, free wi-fi and etc. Laundry shop was just nearby to the hotel and it was just a walking distance to look for food and beer. but this quaint establishment really exceeded my expectations. The room was neither too small nor oversized, and the bathroom was sized just right. I wouldn't mind crashing here again, room is cheap as chips. Staffs were friendly and helpful. Location isn't the best, but Bintulu town is only so big.